One of the fastest growing areas in our network is connected hardware. Our hardware partners have worked hard to connect their fitness hardware into the Health Data Network. 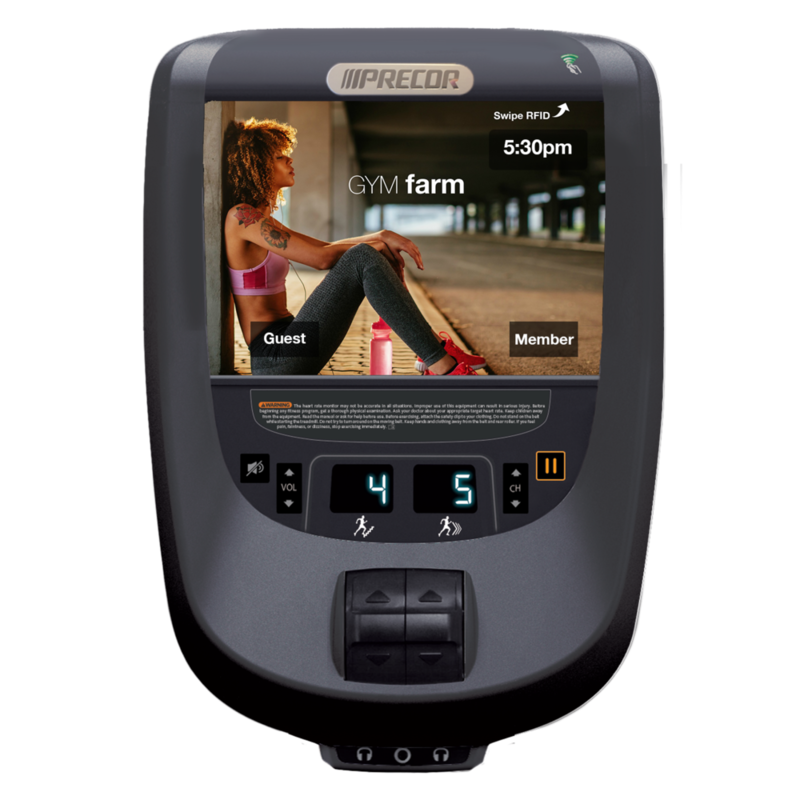 Corporate members that are part of a reimbursement program can now work out with confidence at their hotel's gym and earn wellness points simply by using HDN certified connected equipment.